Biz-zee Bee has been a coast favorite since opening in 2005. 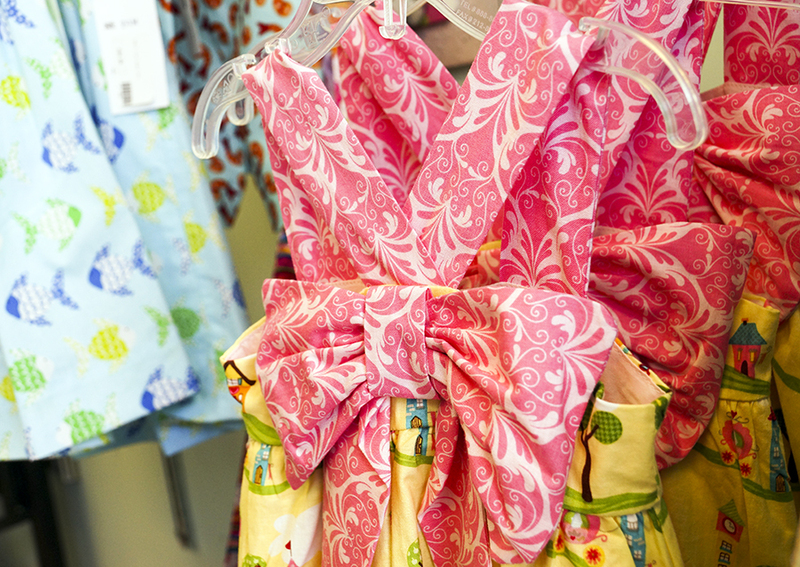 Owner Janelle Graham has established a huge cadre of loyal customers who appreciate the high-quality children's clothing and accessories she carries. ​The store's main attractions are stylish lines of clothing for both boys (newborn to age 7) and girls (newborn to age 12). A mother of two, Graham has tough standards for what she carries in the shop; she insists on merchandise with great quality, fun style, and good price points. 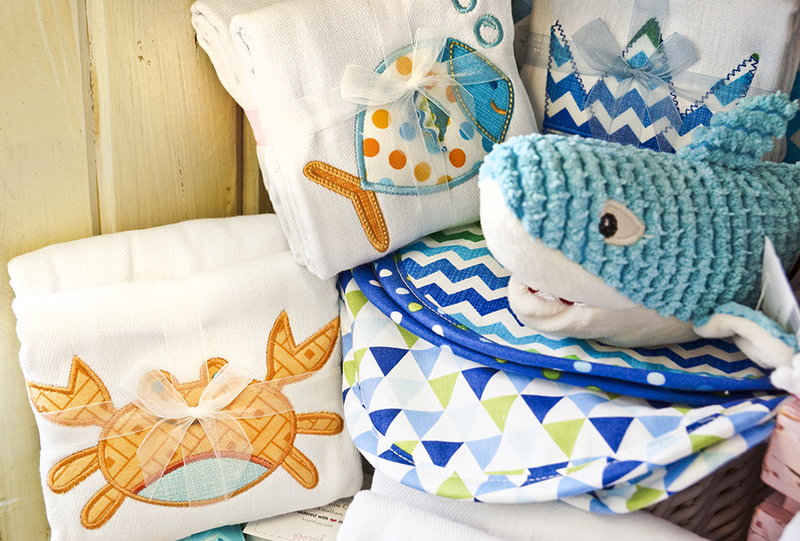 Graham's stock includes smocked outfits, coastal wear, nautical-themed clothing, and toys. Biz-zee Bee also caters to local dance troupes, with shoes and clothes for ballet, jazz, and tap. And while it is a children's shop, two adult brands are also carried: Charles River raincoats and Comfort Colors BSL tee-shirts. Gift-wrapping is free, too, making the shop easy for shower-shoppers. 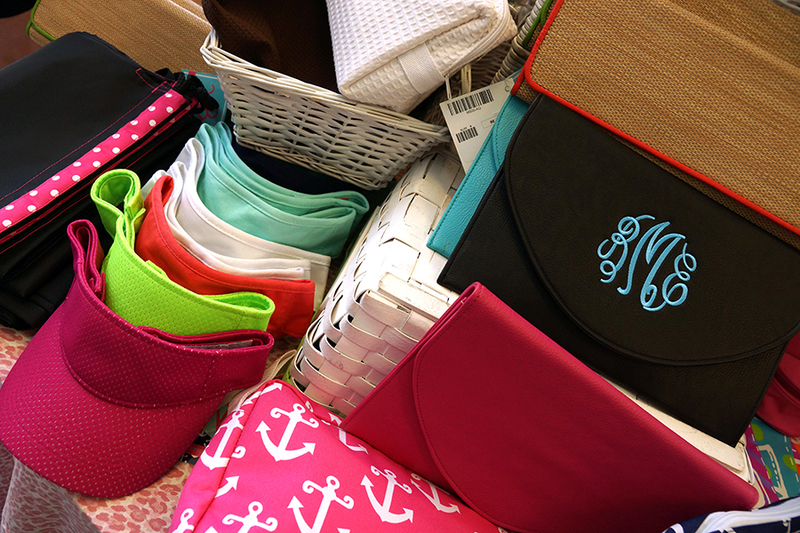 The folks at Biz-zee Bee also stay very “Bizzee” embroidering accessories and items of clothing. 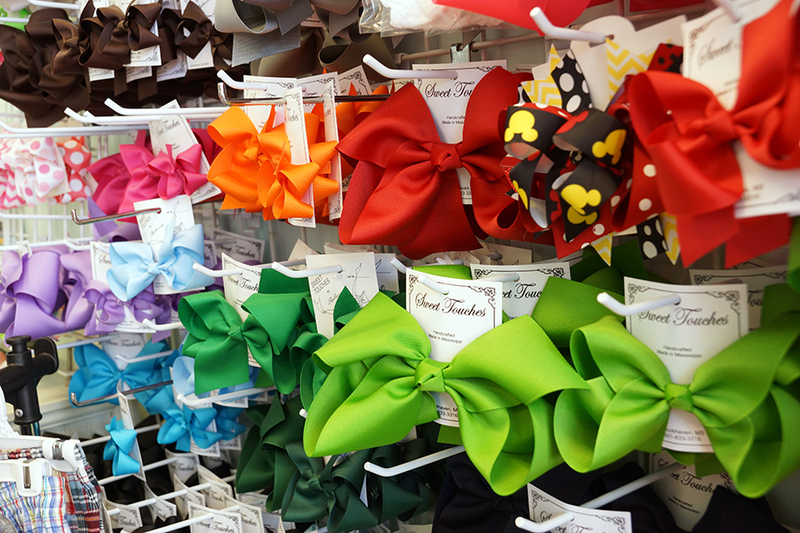 Janelle Graham and her aunt Janelle Hilliard can often be found at three high tech sewing machines in the back of the store, customizing everything from purses to newborn clothing. 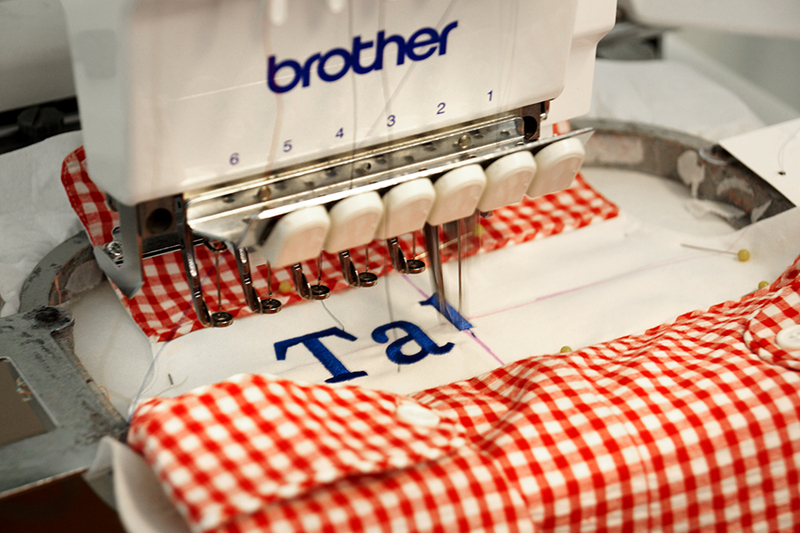 The duo also embroiders items that have been purchased elsewhere. ​After 12 years of serving the Bay area, Graham and Hilliard are most proud of their small-town personal level of customer service. "It's what keeps people coming back," Graham says, adding that she has made a lot of friends through the years. You really can’t beat the whole Old Town shopping experience,” she says.